Morris & Spottiswood is targeting residential and commercial markets across the country with the launch a rebranded Scottish housing division. 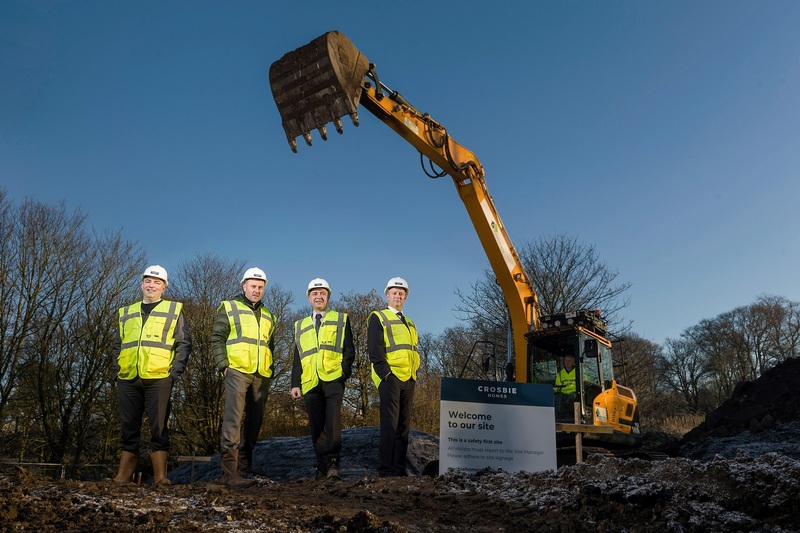 The new Crosbie Homes brand launches with a series of high-profile contracts with East Dunbartonshire Council, North Lanarkshire Council (Coatbridge South) and Clyde Valley Housing Association. 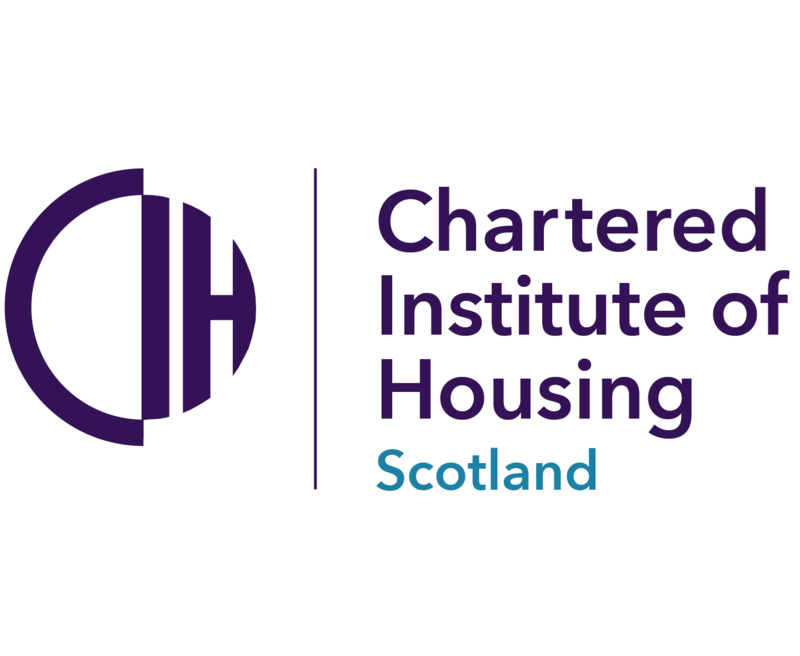 Crosbie Homes will operate under the £100 million turnover parent company Morris & Spottiswood from independent offices in Helen Street, Glasgow. Mr Clyne said: “We are repositioning our housing division in Scotland with the launch of Crosbie Homes. This will function as a lead contractor providing a full range of construction, refurbishment and development services. As part of a well-respected, national construction business Crosbie Homes can offer proven expertise, experience and financial robustness, along with a well-developed supply chain and wide scale in-house resource. “We have excellent working relationships with design teams, consultants planning departments and suppliers across Scotland,” he added. “This means we can put together highly effective partnerships to deliver projects on time and on budget.